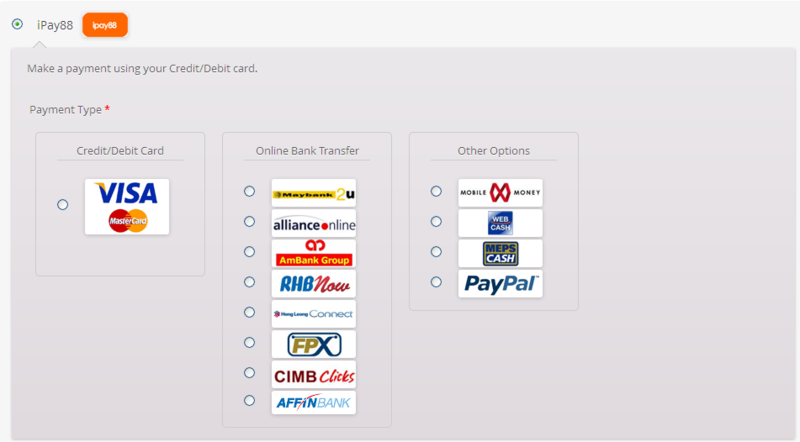 WooCommerce Ipay88 Gateway Extension: A Malaysian payment gateway. Expand your WooCommerce store to Malaysian customers with Ipay88, the leading payment provider in Malaysia. WooCommerce Ipay88 Gateway Extension Requirements: You must have a Ipay88 account and your website currency must be set to Euro. No SSL certificate required! WooCommerce Ipay88 Gateway Extension accepts many currencies, including: Malaysian Ringgit(MYR), US Dollar (USD), Yuan Renminbi (CNY), Euro (EUR), Pound Sterling (GBP).